Announcing our Bristol Cabaret Commission! Bristol based company Lavrak present an interactive comedy cabaret, subtly referencing and celebrating the Bristol culture. 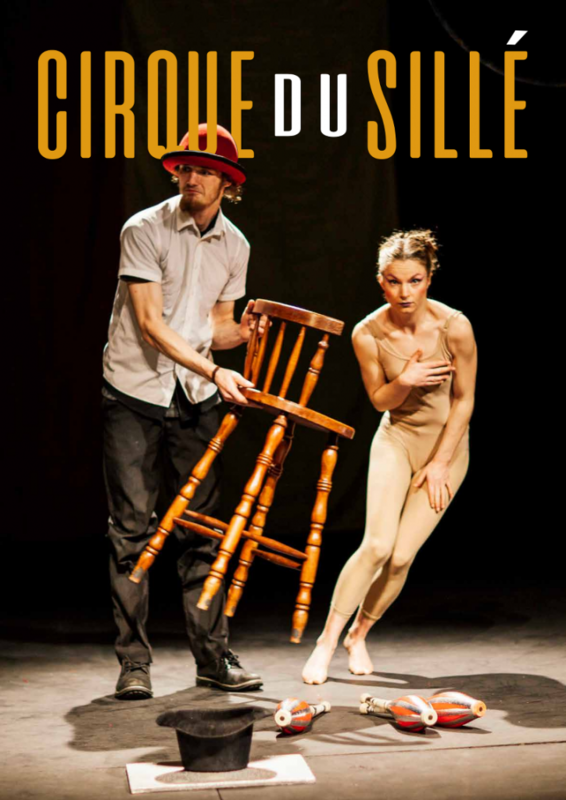 Cirque Du Sillé is a circus show full of mesmerising tricks and stylish quips, each act bursting with character. The range of skill spans from burlesque to ballet and from aerial to acting. With a comedian compare who seamlessly seals the show together with his witty commentary, developing a relationship with the audience as he auctions off the performers on ebay. Interact or just react to this fun and flirty phenomenon.